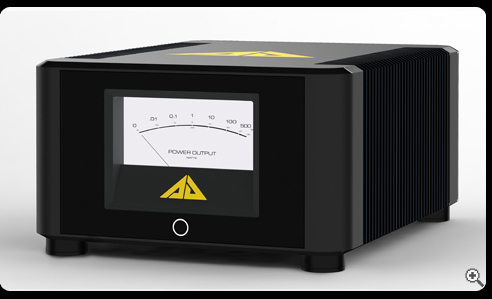 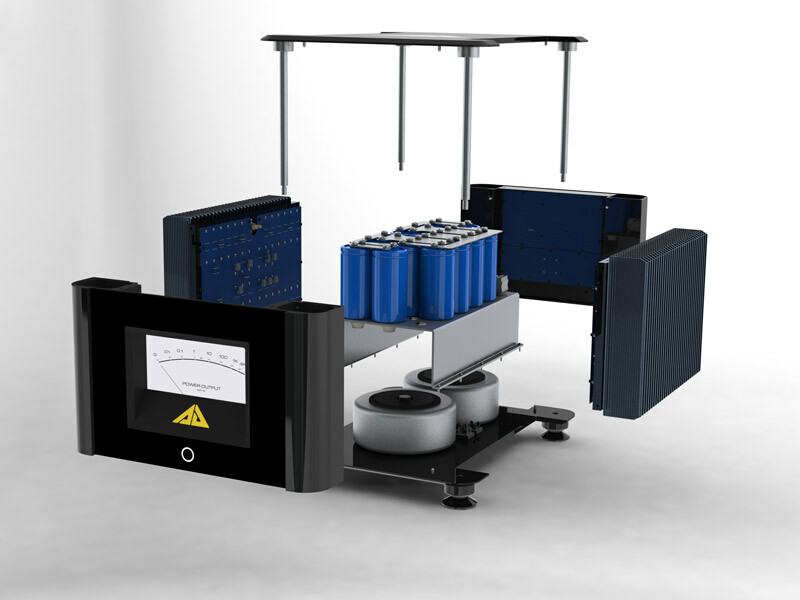 The Artemis has a peak power rating of 1,000W into 8 ohms and 2,000W into 4 ohms, housed in our M2 chassis. 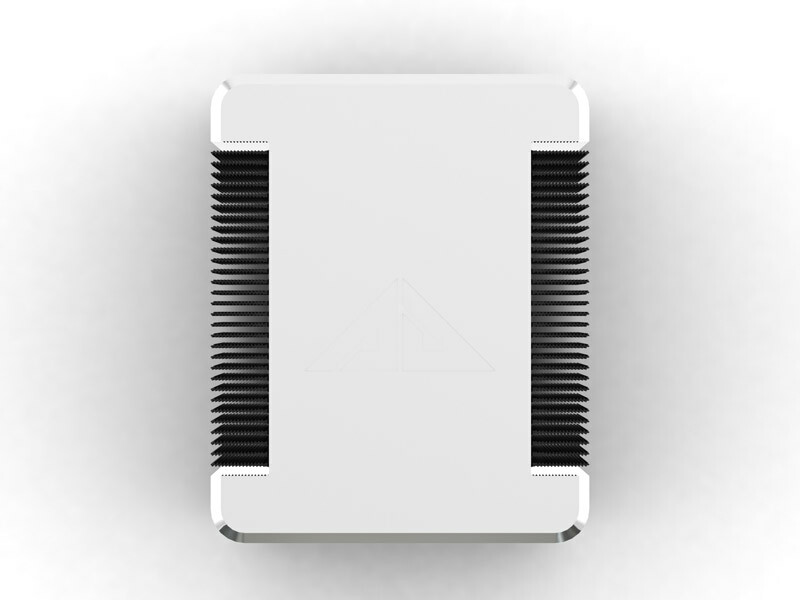 Its footprint is the same as the M4 chassis, differing only in height. 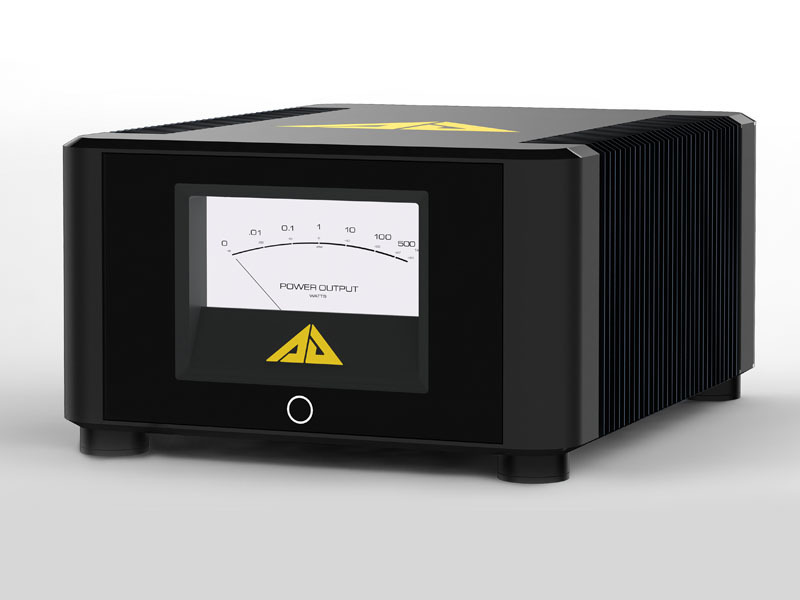 The output stage of the Artemis features 52 high-performance audio-grade power transistors with a peak current capacity of 360 amperes. 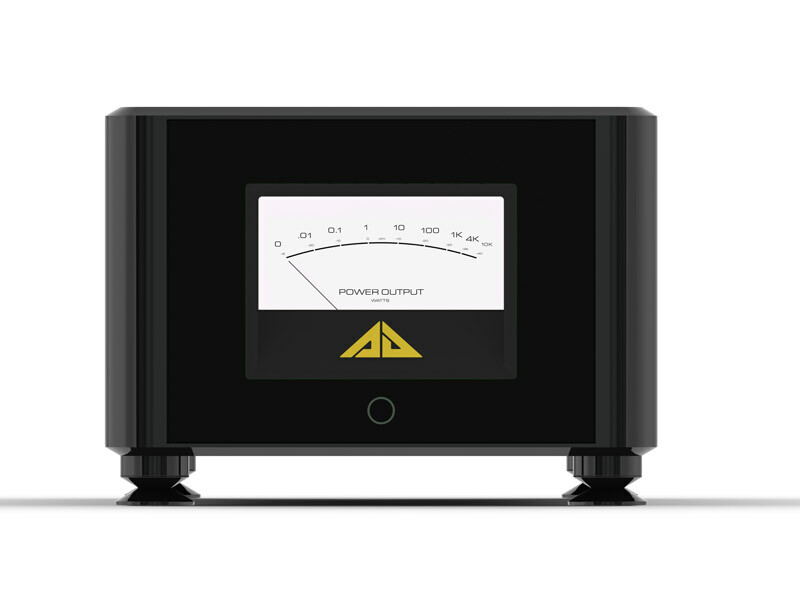 The Artemis is designed for full range amplification or can be used as the Mid/HF channel amplifier in a high-performance split system. 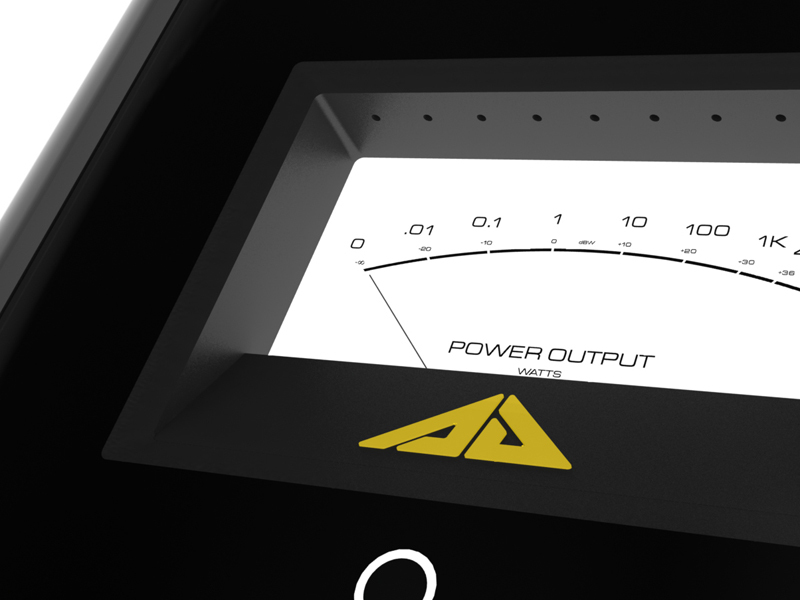 Front panel design is compatible with the Apollo and Athene, allowing amplifiers to be stacked.